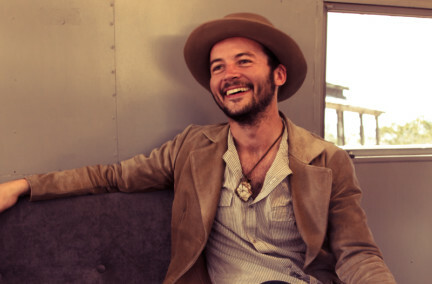 Jonny Burke is a folkie Americana singer/songwriting marvel. Hitting stages and roads since his teens, Burke has honed his own style that is heavily in the vein of Dylan, Van Zandt and Clark. Burke writes songs that mean something and performs them with a genuine ferocity that is hard to find. He’s the type of musician and songwriter that other musicians and songwriters are drawn to and inspired by. He may have problems, but writing songs isn’t one of them. We couldn’t be happier that he’s joining us at Greenfest. Performance date/time: Sun July 24 at Lone Star Floathouse. 7PM.